We are excited to announce that the 2019 Archery program online registration is now open. 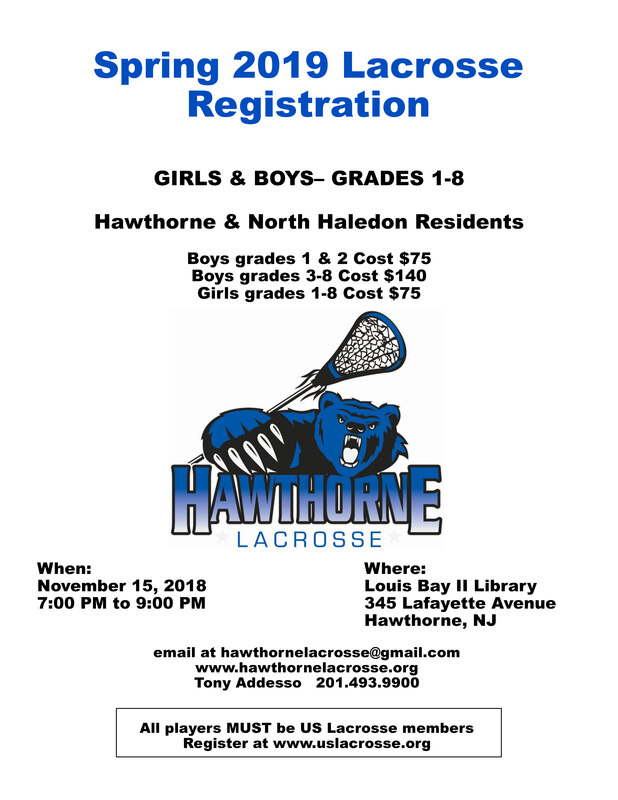 The Archery program is open to North Haledon residents between the ages of 7 and 18. Archery registration costs $30 per child. Online registration for the 2019 season will be open until December 15, 2018, or until all spots are filled. Please note you do not need to play in the in-town rec league to try out for the travel teams. Ed Furst will be conducting Rutgers coaches certification class, SEPT 27TH THURSDAY in Woodland Park at 8 Memorial Drive, Woodland Park at the Boys and Girls Club. The cost is $15 for North Haledon residents and $30 for Non-Residents. 6pm-9pm. 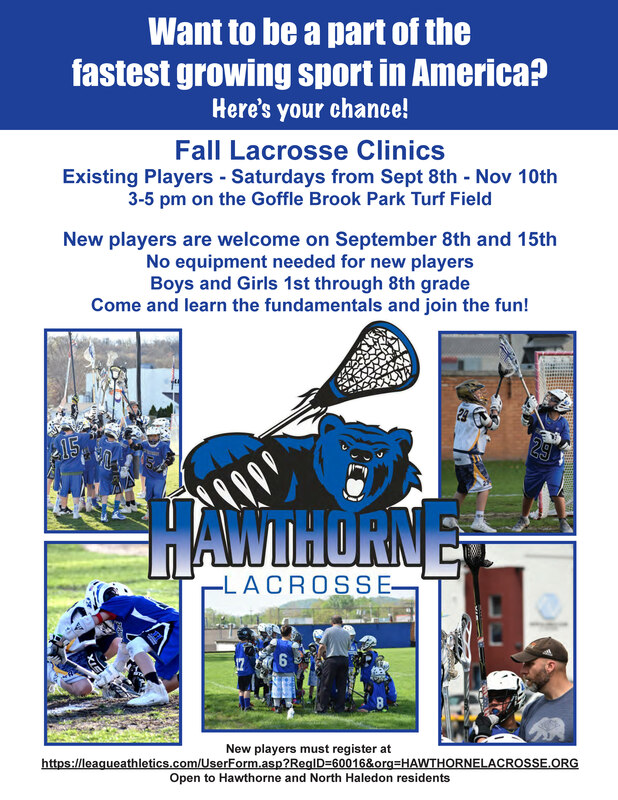 In case we have a few North Haledon coaches that still require the certification. Bowling Registration is Now Open! The North Haledon Recreation Bowling program is open to North Haledon residents and will take place at Holiday Bowl in Oakland on two Saturday afternoons per month from October through March. 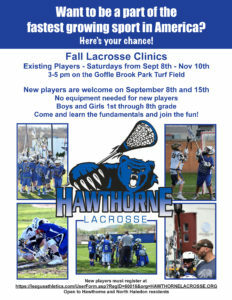 Email NHBowling@hotmail.com with any questions. Ed Furst will be conducting Rutgers coaches certification class at the American Legion Hall 512 High Mt Rd., North Haledon. The cost is $15.00 to all North Haledon Residents. Rutgers Certification Class | September 12, 2018 | 6-9 PM at the American Legion.